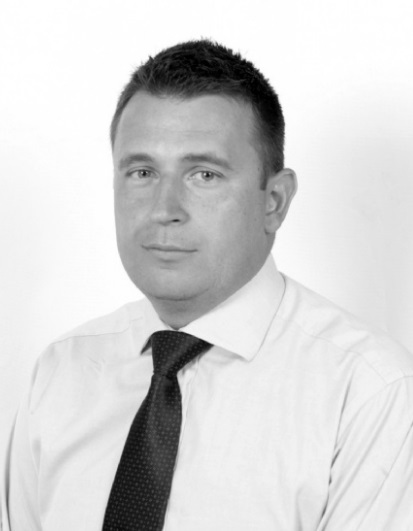 Simon Owen has worked in the finance industry for over 18 years, specializing in investment strategies and insurance and reinsurance solutions. Prior to founding Hyperion Risk Solutions Limited, Simon spent a number of years forming and managing captive insurance and reinsurance companies. He also worked in Lloyd’s insurance market for over a decade, latterly in the new business development division of a leading international reinsurance intermediary. Simon is the Managing Director of Hyperion Risk Solutions Limited and the Insurance Director of Hyperion Insurance Management Limited. He is a past Chairman of the BVI Association of Insurance Managers and has served as a member of the BVI Marketing Advisory Committee, the Financial Services Institute Advisory Committee and the Joint Anti-Money Laundering and Terrorism Financing Advisory Committee.